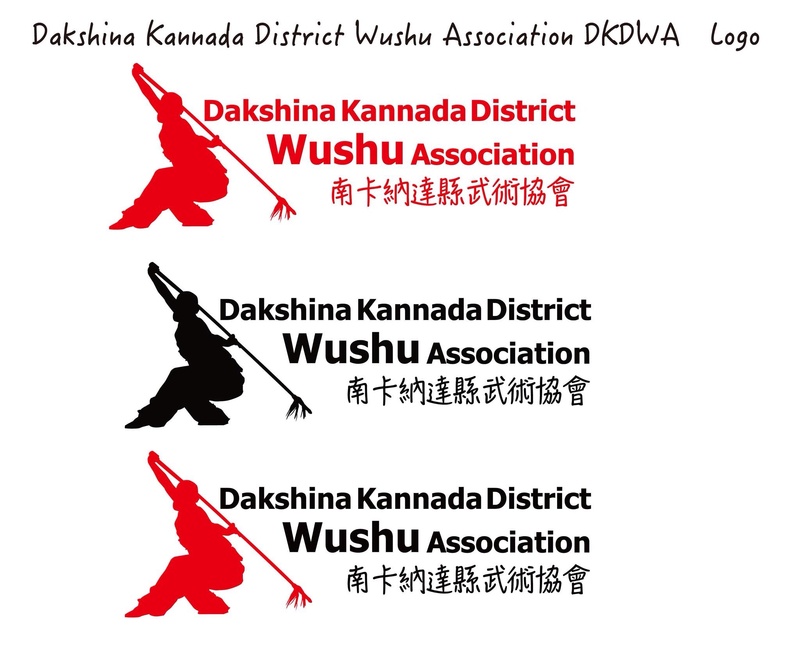 AINA BP provided Logo Design Work for DKDWA(Dakshina Kannada District Wushu Association). We welcome your order for our design works. For quotation and further details, please feel free to contact us. AINA BP Director, Haruka Ito has covered on English news portal website “Mangalorean.con” and “Karavali Times” September 9th edition. Both of AINA BP Directors, Satoru Komori has inaugurated as PR Director and Haruka Ito has inaugurated as Technical Director of Dakshina Kannada District Wushu Association(DKDWA). FOUNDERS and LINK Pages Have Updated. FOUNDERS page and LINK page of Official Website have updated.